We are at work until the job is done! 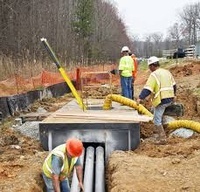 Danella Construction provides services for the utility, power, gas distribution, water, and communications industries that are second to none. 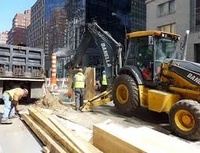 It is our mission to strategically execute each job on every construction site with an unwavering commitment to the hundreds of thousands of people whose quality of living and working is vastly improved by the quality of our performance.